for many years, studies have shown that e-waste poses a threat and has a negative impact on the environment and human health. 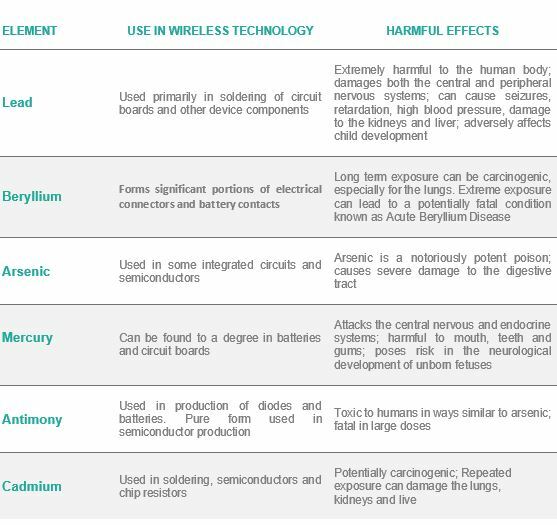 E-waste usually contains hazardous chemicals and materials such as lead, beryllium, mercury or cadmium. Long term exposure can damage an entire community (air and water pollution can cause poisoning, mental retardation etc.) and even provoke death. For these reasons, the proper dismantle, recycling or reuse is fundamental to prevent and avoid further environmental and human health threats.